Members of the Art and Environment Committee meet to plan for the liturgical seasons of Advent/Christmas, Winter Ordinary Time, Lent and Easter, Pentecost, and the Summer/Fall Ordinary time. 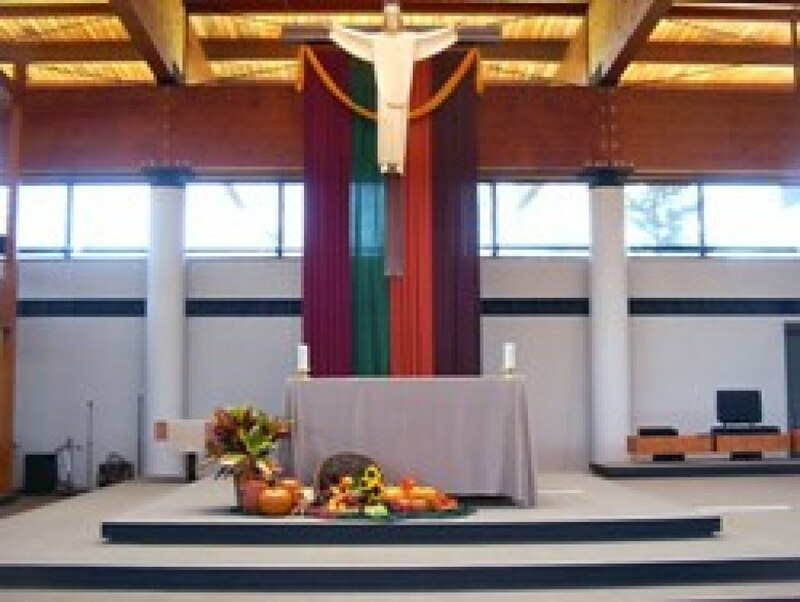 The committee then spends the time decorating the liturgical space to compliment the season and provide for a prayerful atmosphere. For information or to become involved in this ministry, please call the parish office, 651-459-2131, ext. 109. Marlene Axtmann, Jackie Fredrick, Sue Kainz, Sue Kean, Tim and Linda Murphy, Helen Okeson, and Jane Mohr.